Melinda Gayle Hunt, 62, of Lexington died early Wednesday morning at Rowan Regional Hospital. 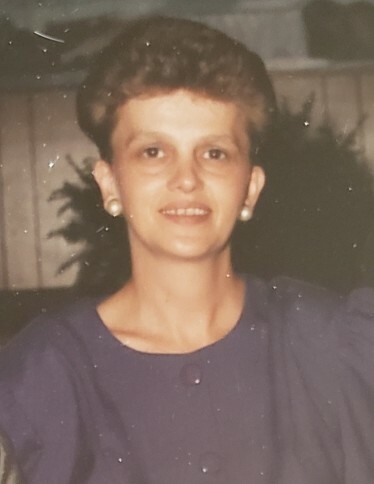 A native of Davidson county, North Carolina, Melinda was born November 17, 1956, a daughter to the late Jesse Stanley and Dorothy Louise Strickland. Preceding her in death is a sister, Tracy Smith. Melinda obtained her Associates degree from DCCC. Her journey then led her into the child care industry where she was the owner / operator of Little Tykes Child Care for more than fifteen years. Those left to cherish her memory are a daughter, Tina and John Staples of Lexington; son, Kevin Hunt of Lexington; two sisters, Judy and Doug Rakes of High Point, Darlene Hawkins. Four grandchildren, Kesley Hester, Makayla Hunt, Kalyssa Hutchens, and Tyler Hunt; and two great grandchildren, Chevy Hester and Keegan Helms, and a very special friend, Thomas King, whom she called her soul mate. A Celebration of Life Memorial Service will begin promptly at 7:00 PM. Rev. David Hedrick will be officiating. In lieu of flowers donations please make all donations to the funeral home for funeral expenses.